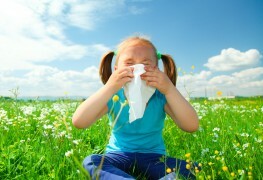 If the constant drip, sniff, sneeze and itch of allergies make you want to dry your eyes and prepare to take action. 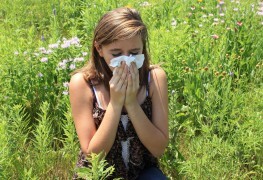 Allergies may not be life-threatening, but they're nothing to sneeze at either. Here are the best ways to protect yourself. It's easy to mistake baby seasonal allergies for the common cold, but they require different types of treatments to bring relief. Here's how to tell the difference to get the right treatment for your child. 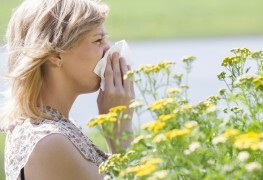 Why aren't your allergies meds working any more? 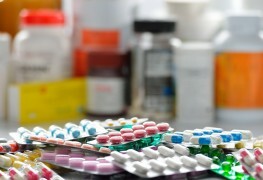 It can be frustrating for allergy-sufferers when their medication stops working. 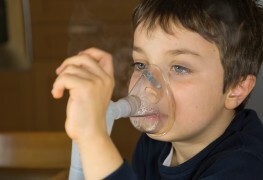 However, the meds aren't to blame and there are ways to stop the allergies from returning with these tips. While most stings and bites are mostly harmless. once in a while, an insect or spider bite can be serious. Here are some ways you can tell if a bite or sting is poisonous or not. 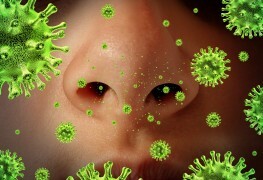 For millions of people, sneezing, wheezing, runny noses and itchy eyes are just a part of life. 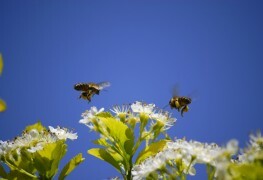 But take heart: relief is at hand, whether you need it when pollen flies or year-round. You can have a pet if you are allergic. 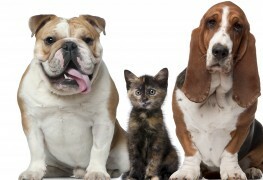 To reduce pet-allergy symptoms— provided they are simply miserable but not life-threatening — here are some suggestions to help keep the furry creature who has won your heart. 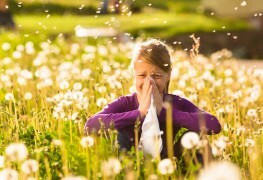 For millions of people, sneezing, wheezing, runny noses and itchy eyes, result from opening a window, working in the yard or petting the cat. With some simple lifestyle changes and trying natural remedies, you may find some relief. 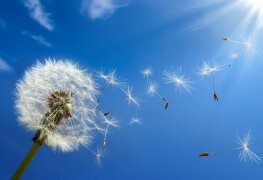 The reasons for the increase in allergies are numerous: too much time spent indoors and higher levels of pollutants that have led to confused immune systems. These steps can help you avoid a new allergy or cut down on attacks. 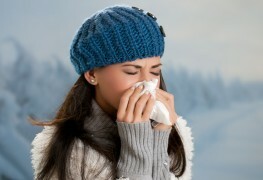 Do you suffer from allergies in the winter? 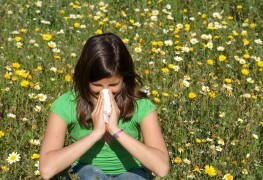 If you are an allergy sufferer, you learn to expect problems during the spring and fall, but what about winter? 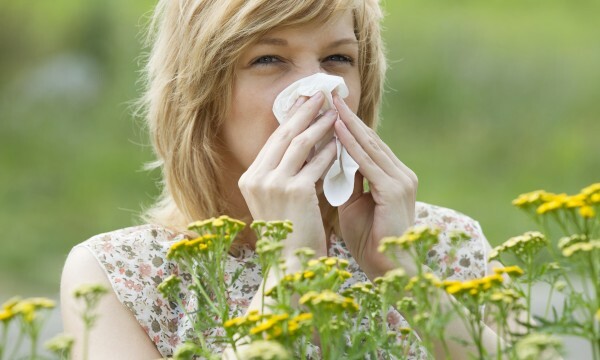 Allergies are often associated with pollen, but there are allergens that can trigger reactions all year-round.